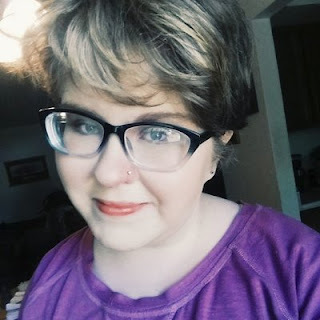 Hello, writerlings! This is ashamedly late. Sickness and NaNo have fried my brain. Now that we've gotten that out of the way, it's time for another installment in Beautiful Books! 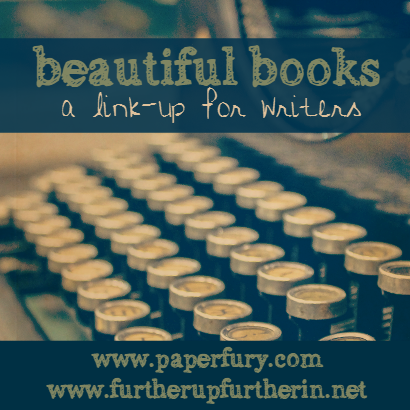 As you may remember, last month we started up our alternate link-up, Beautiful Books. Once in a while (mainly in October, November, and December), we take a break from Beautiful People in order to focus on your books. Your Beautiful Books! Last month, we asked you to introduce your novel. This month, we're asking you to answer questions about the writing process. How's writing your novel going? Are you a plotter or a pantser (or a plantser)? What's your favorite writer snack? We're here to ask all of the things. Okay, how's NaNo going for you? Need a pep talk? Want to discuss your amazing word count? Sound off in the comments!